Welcome to your Medical Pain Relief Clinic! Anterior / Posterior Scalene Muscles-The Silent Killer "Rotor Cuff Injury or Deltoid Muscle Syndrome", you will get decreased pain & increased Range of Motion in 1st session. Chronic Elbow pain "Tennis or Golfers Pain"
Frozen Shoulder or Frozen Joints all over body, if you want 1st session range of motion without pain, look at results below. New and Medical Info about "Frozen Shoulders"
Frozen shoulder is a seemingly mysterious issue. One day you seem fine, the next day you wake up with sudden onset of severe pain and the movement in your shoulder becomes progressively restricted, often to the point where movement is completed restricted. Frozen shoulder occurs in approximately 2.4 per 1000 people per year. It affects slightly more women than men and generally occurs in middle age people. The condition causes major restriction to activities, which is incredibly frustrating because it can last up to 3 years where it miraculously disappears just as quickly as it appeared. Though, in some cases it can have ongoing symptoms. 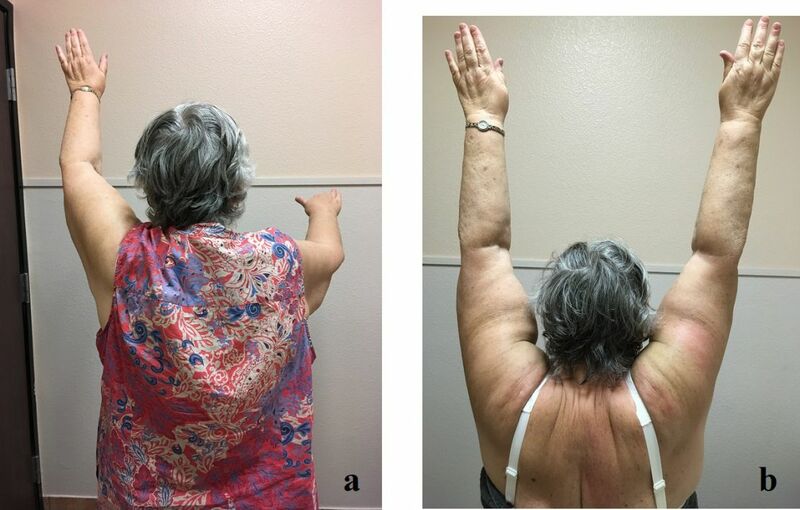 While the causes of frozen shoulder are very poorly understood, what most experts agree upon is that there is inflammation occurring in the shoulder capsule, that’s why it’s often called adhesive capsulitis – meaning shoulder capsule inflammation. Anywhere you see the a word containing ‘itis,’ it always refers to inflammation. Osteopathic experts suggest that the cause of frozen shoulder is due to the bicep tendon becoming injured, displaced or leaking fluid into the shoulder capsule, which sets off a massive immune system response that results in a large cascade of inflammatory reactions. Peter Mitchell, physiotherapist, proposes that the sympathetic nervous system (SNS) is involved in the cause of frozen shoulder because the SNS plays a central role in pain and dysfunction. It makes sense that the cause would be nervous system related because the nervous system controls most of the functions in the body. With internal injury, the SNS – fight/ flight/ stress – side of the immune system goes into hyperdrive. Is Surgery an Option for Frozen Shoulder? While surgery is used to loosen the joint capsule in some cases, it is not the preferred option for treatment because there are other effective strategies that can help decrease pain, help the shoulder regain motion, and speed up your recovery. When you have a frozen shoulder, you can’t lift the arm very high because it gets locked in a wing position close to your body. Therefore, gentle stretch exercises can be used to increase the range of motion in the joint and muscles. A variety of manual therapies have been shown to help frozen shoulder, including massage, acupuncture, dry needling, and Kinesiology. Again, it is important to note that treatments should not be too aggressive or they can aggravate the issue. One thing in particular that manual therapies can help is in addressing the compensations that occur in other joints and muscles as a consequence of your frozen shoulder. Since your shoulder can’t move, this places more pressure on other joints and muscles to perform. Therefore, using manual therapies can prevent too many muscular imbalances occurring over the long term, which can lead to other pain and problems. A study, published in Cochrane Database Systematic Review, has shown that microcurrent therapy accelerates the body’s natural anti-inflammatory mechanisms and speeds up recovery time by sending a targeted electrical pulse into affected areas. More than that, research has shown that MPS therapy, such as Dolphin Neurostim, directly influences the the parasympathetic nervous system (PNS) – the side that induces calm/ rest/ healing, which no other therapy can do. In order to heal frozen shoulder faster, you need to switch off the SNS and activate the PNS. Peter Mitchell, physiotherapist, proposes that the frozen shoulder takes 1-3 years to recover because that’s how long it takes for the nervous system to recover. So while stretching and manual therapies definitely do help, they can aggravate the issue if the application is too aggressive. MPS therapy won’t aggravate the issue at all because it takes the treatment to the next level – healing the nervous system directly via PNS activation. This results in faster relief of symptoms and faster recovery, too. Give the Dolphin Neurostim a try for your frozen shoulder. All you have to do is HYPERLINK “http://dolphinmps.com/list-testimonials/”read our many testimonials to see that people are experiencing incredible benefits for all types of hard-to-treat conditions. We hope you try it too! You choose your treatments after 1st session and I review your treatment plan with you on what medical protocols you need to resolve the areas of your body having problems with, if you would like to see all medical protocols I work with please review them under my services tab. - Chronic Pain Release from head to toes " Immediate Relief"
Tracy C., The Villages, FL. Years of back and hip issues were creating difficulties in working out and normal life activities. I was receiving help through Medical Massage but then I started "Scar Release Therapy", I had no idea how the scar can become a major cause of pain and issue. 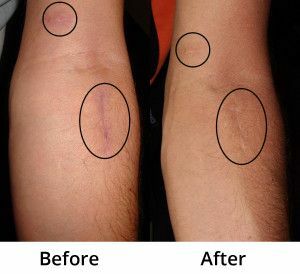 After 4 sessions of "Scar Release Therapy", the nerves started to regenerate, and the scar started to"pink" up and fade. 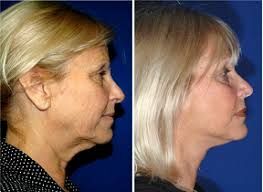 I am a believer in this therapy, and I know it is adding to my overall treatment plan to stay young and healthy! Jean M., The Villages, FL. I suffered from severe hip and bursitis pain for over 9 months. Visited several doctors who prescribed shots and pain medication but never received any relief. When I met Tim and he explained what he offered, I researched the medical massage protocols he discussed. I decided to give it a try and received immediate relief. Tim is very professional and extremely knowledgeable. I recommend Tim to everyone! Thank you, Tim for giving me relief. Jim F., The Villages, FL. My first session with Electro-Acupuncture reduced my hip pain on a scale of 8 down to 2, (1-10). This was only a half hour session. It was absolutely painless and I am looking forward to the next session. I have had this pain for ten years and I was amazed that it subsided in just thirty minutes. I am sure after more sessions I will be forever pain free again. Dennis H., The Villages, FL. After surgery on my upper arm and the insertion of a metal rod plus 13 screws, I experienced limited range of motion in crossing my arm in front of me. I was introduced to Allen Stanley, LMT. MMP. And he provided painless auricular therapy. In one treatment, my golf swing improved and the crossing of my arm in front of me has a wider range. I also can turn from side to side while sleeping without any discomfort or delay. Auricular therapy is painless that increased my arm's limitation and eliminated my discomfort. Janice M., The Villages, FL. I had my first "Auricular" ear therapy, seems to have great results, and my joints feel better, muscles relaxed, and overall sense of well being. So a great treatment! So this is a reason to get your nervous systems treated and re-balanced, no medications, or other treatment can do this for you on 1st session. 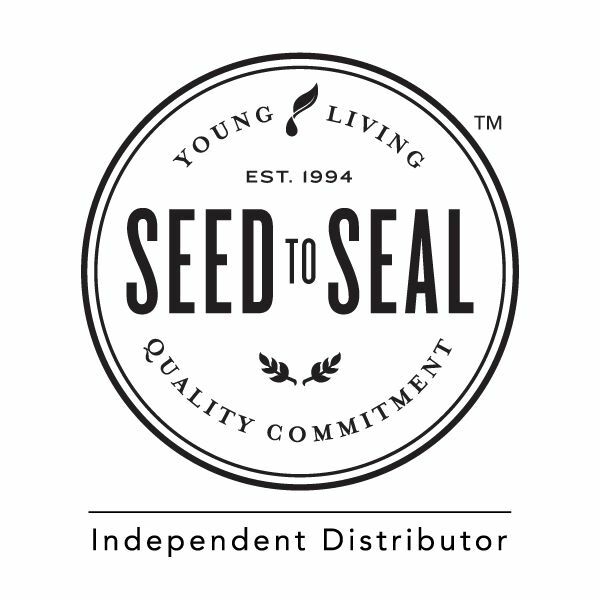 We offer many Young Living products we use in our practice, they are "Medical Therapeutic Grade Essential Oils and Pain Creams FDA OTC approved". - www.MYYL,com/allentstanley , click here to order if you like products or just want great supplements. To get products ordered also may goto - www.MYYL.com/allentstanley , you can also receive a wonderful Premium Starter Kit for home self care. I will provide you all education. We accept different payment (Cash, Check) or (Credit Card + service charge) options and billing for services has a 15% charge, this only applies to billing or electronic payments. This also applies to complete individuals invoices for insurance reimbursements. 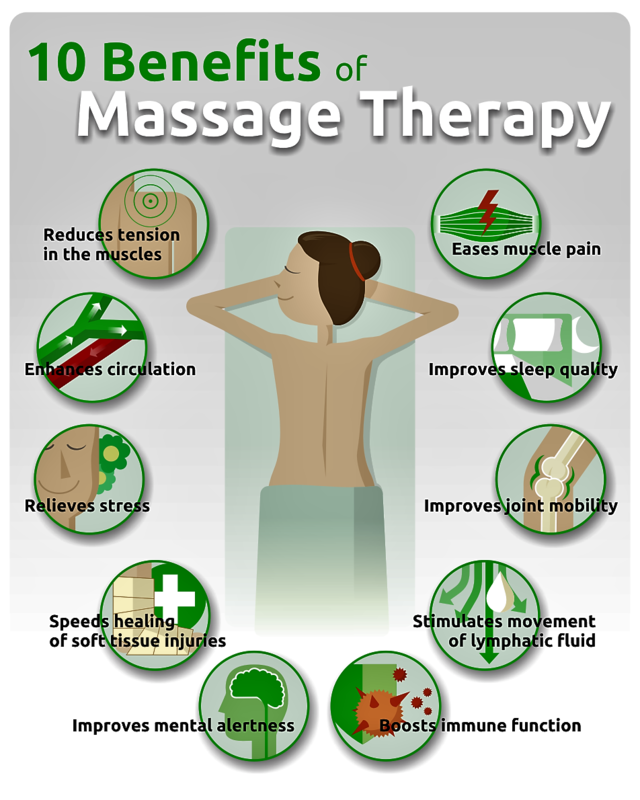 - Contact Me - to setup an appointment with me for Medical Massage or Therapeutic Massage, if you have any questions you might have. I will call you back to confirm the details of your appointment. Enroll in our 2 hour Self Care Class for- $50.00 plus I have supplies. includes all supplies and plus therapy you receive and learn about.